Welcome to this new series!! 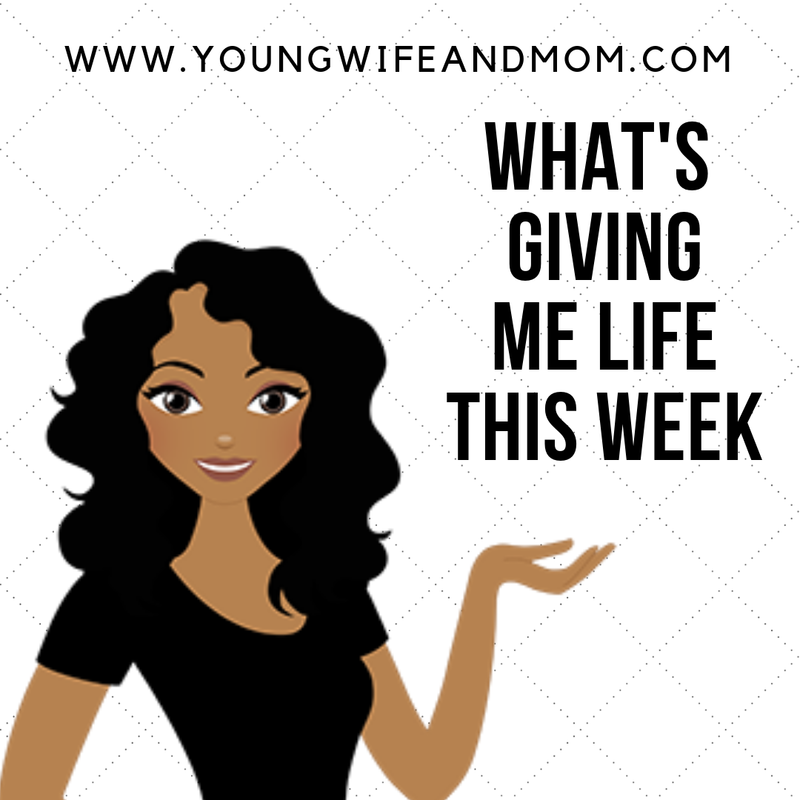 A tangible record of the things I love each week and possibly a few resources or ideas for you. Our 10th Anniversary Celebration - Last week, I wrote a little bit about our 10th Wedding anniversary. We actually celebrated this Monday during the day, WHILE the kids were at school. FREE childcare for 7 hours!! Hubs was able to take the day off and we ended up going to the mall, getting coffee and donuts, watching a movie, bowling, a little shopping, and a late lunch during that time. Lots of great connecting and conversation. It's hard not having family nearby and no sitter but this was a great way around that. Hopefully, we can do this occasionally. 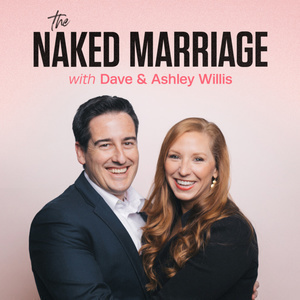 Podcasts - Speaking of anniversaries and date nights, The Naked Marriage Podcast with Dave & Ashley Willis had a great episode on Monday, January 28 - No $ for Date Night, No Problem (Episode 18). I listened after our date out but still found great ideas for future ones. It's 25 minutes long. Worth a listen. One of my all-time favorites is Cultivate a Good Life with Becky Higgins and Beck Proudfit, or Becky² as they are affectionately called. 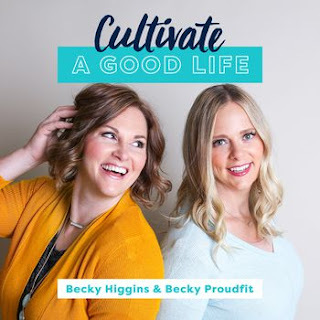 This week's episode was Episode 019: Learning's My Favorite and essentially talked about continuing to learn, especially new things. It's been on my heart to really learn more during this time when the kids are in school and I get a few minutes for free time. I even found a coupon in my inbox from Creative Live Classes and scored a cheap class. (Another day and it would have been expired!!) They have a great deal right now, with some classes on sale for $19 and under! Use my referral link here to sign up and get $15 off!! That makes for a cheap class for you too! Exercise - Missed the gym once this week (Body Pump) but made it to Spin Class today. There was a different instructor and it was brutal but entertaining. He seems very intimidating around the gym so I was nervous. He was telling us about reviews of trainers and how he'd gotten one that said he was "humorous but relentless." Very accurate! I'm going to really feel it tomorrow. Remember, even just getting out for a walk does wonders for you! IT'S SNOWING HERE! I haven't seen a good snowfall since I was in middle school. I took it upon myself to throw some sneak snowballs at my kids while dropping them off at school today. It was my first time driving in it, so we didn't get any time to play before we left. I think I made it up to them though. When they get home...IT'S ON!! We may have to sneak attach daddy when he gets home tonight too! It's been a great week and I feel that I've done some great self-care for myself with these.